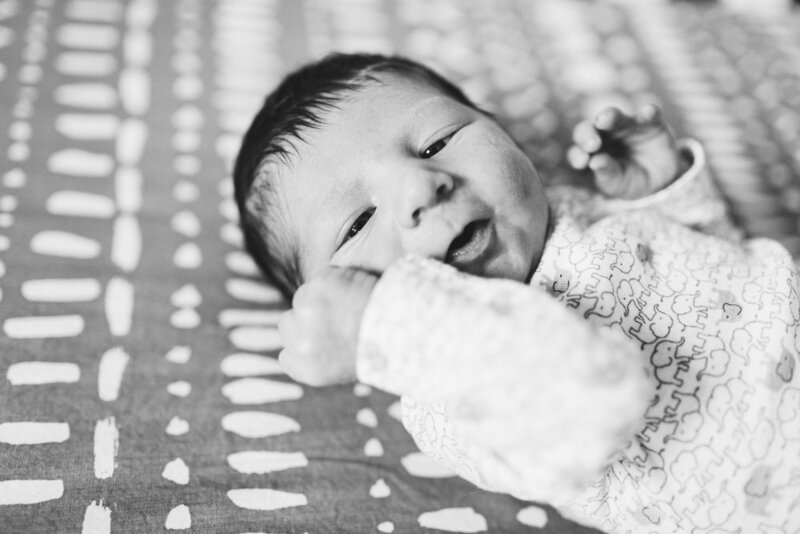 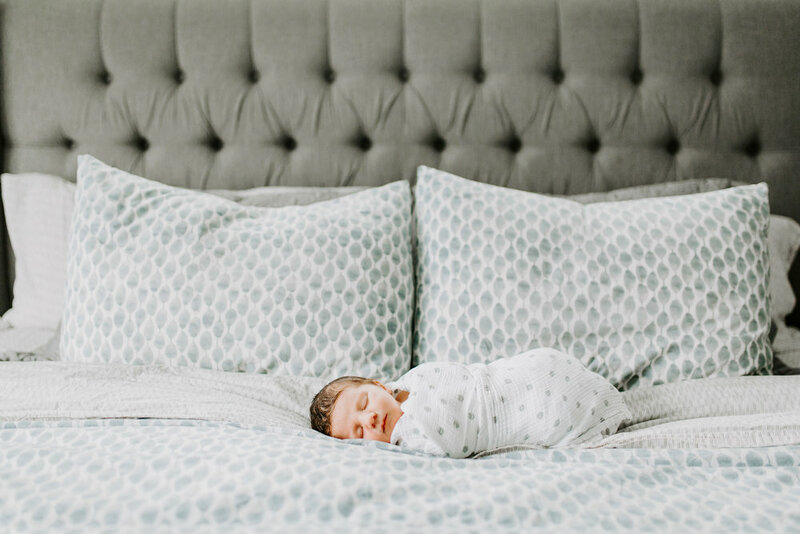 Oh how I love love LOVE doing newborn sessions at home. 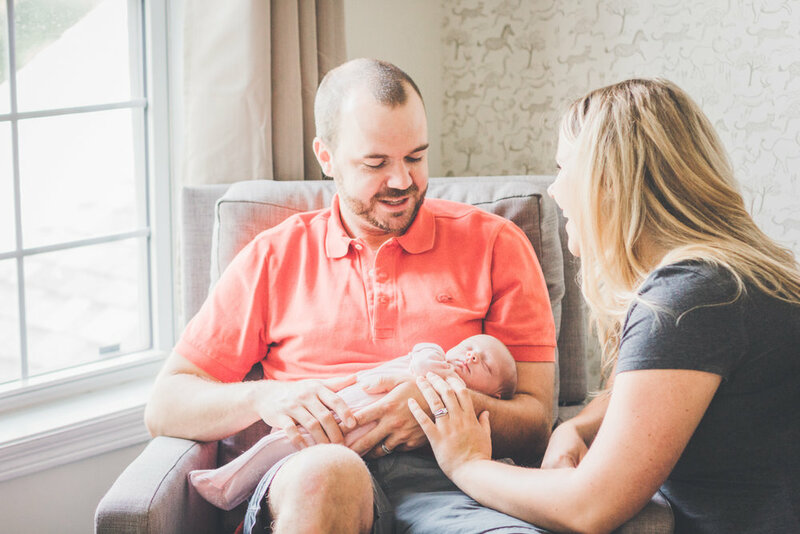 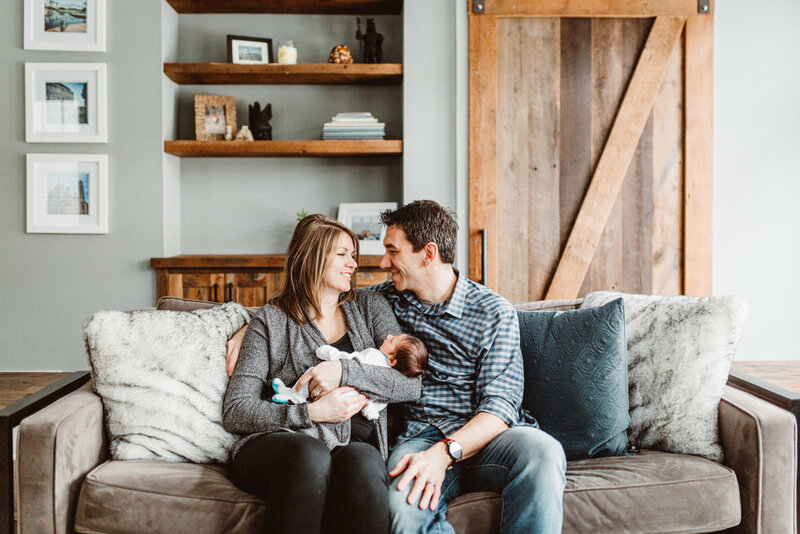 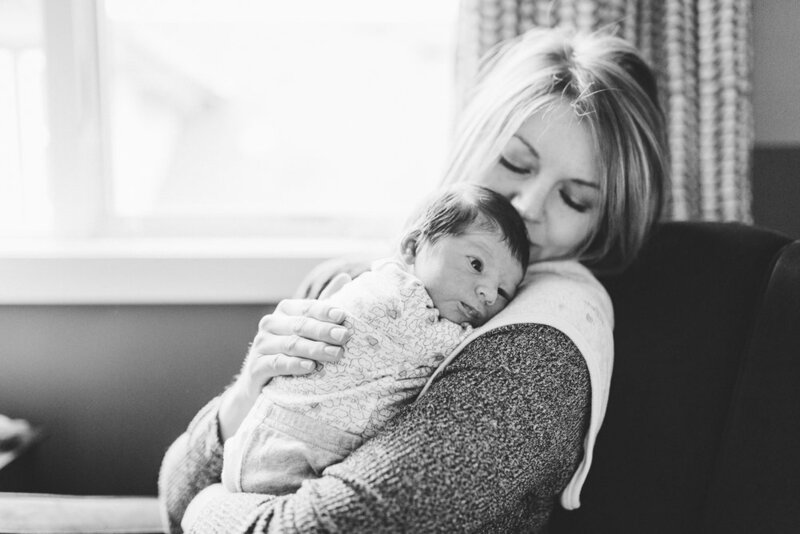 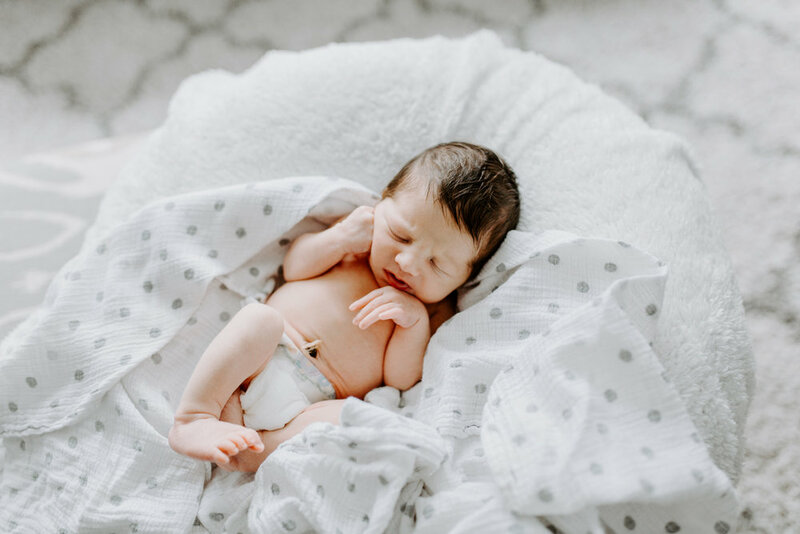 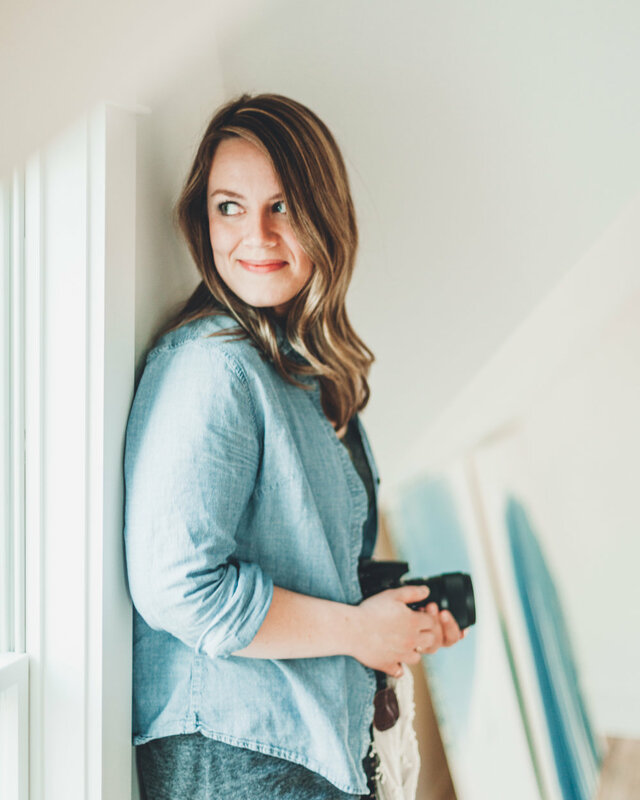 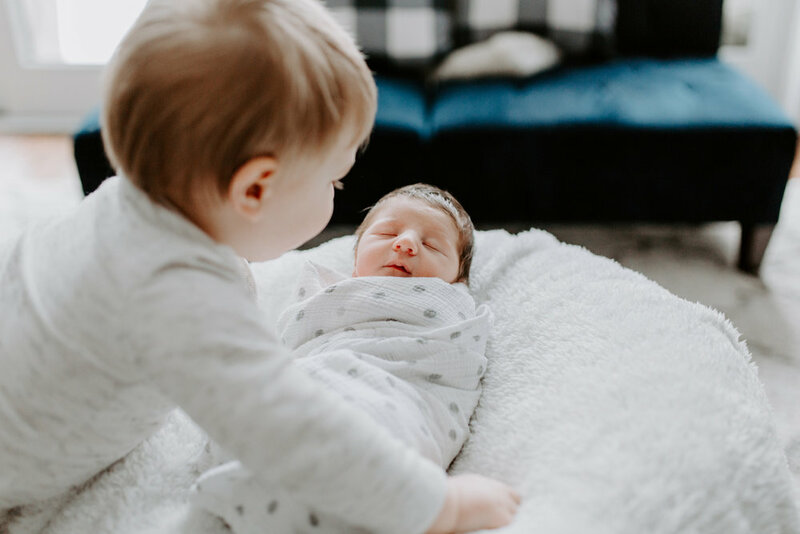 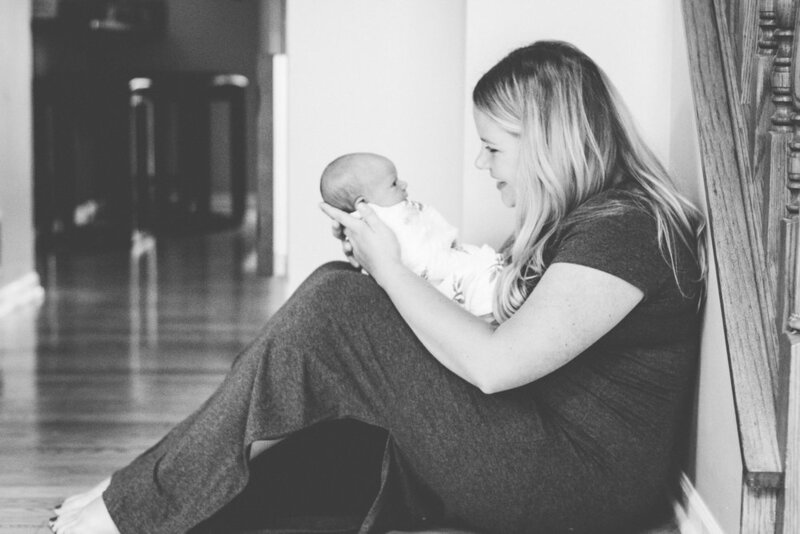 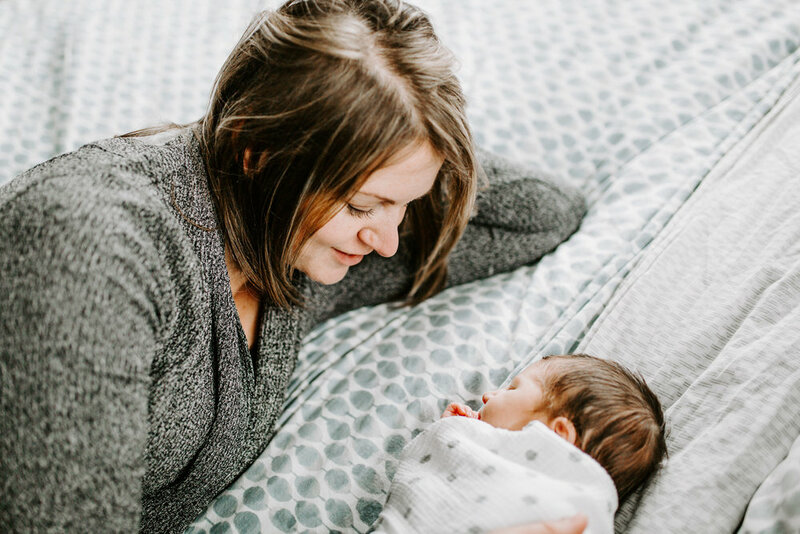 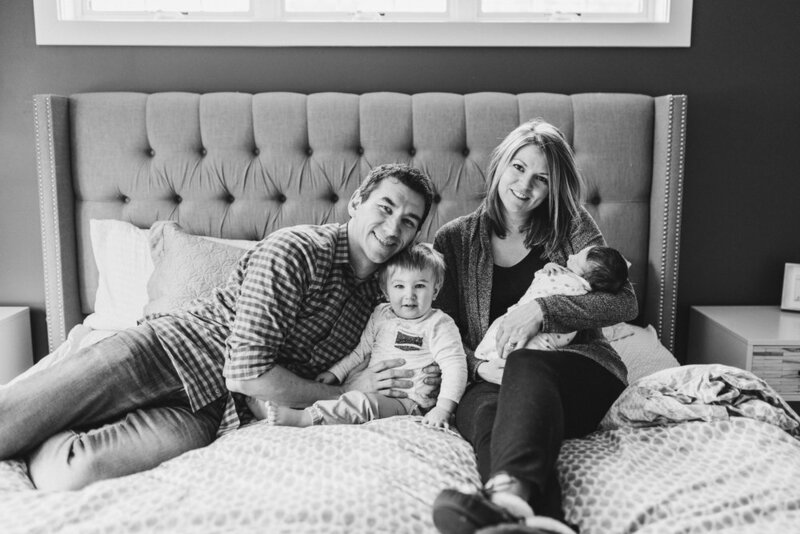 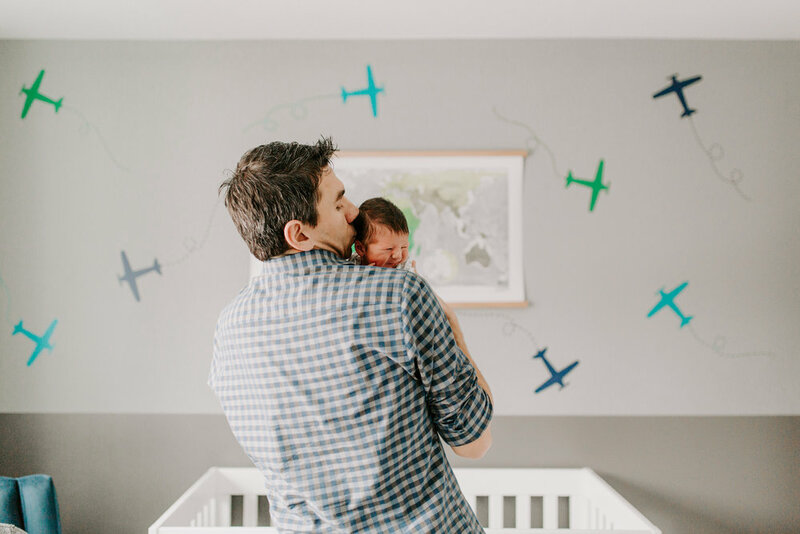 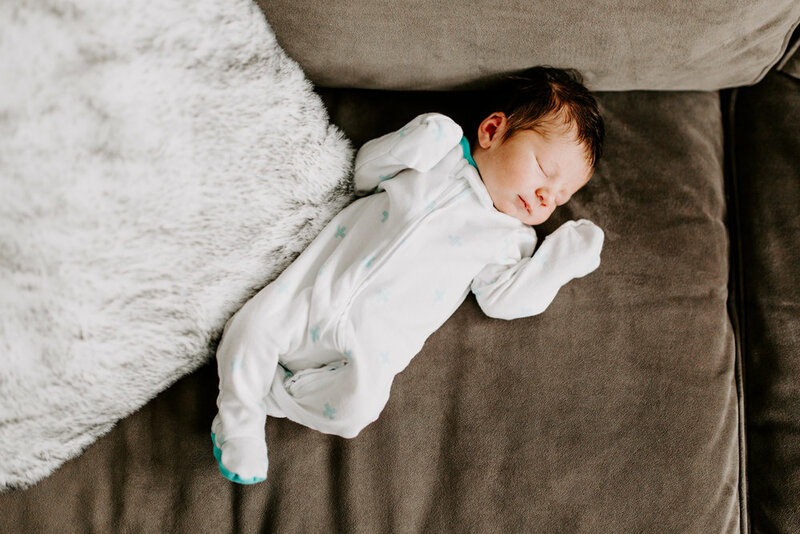 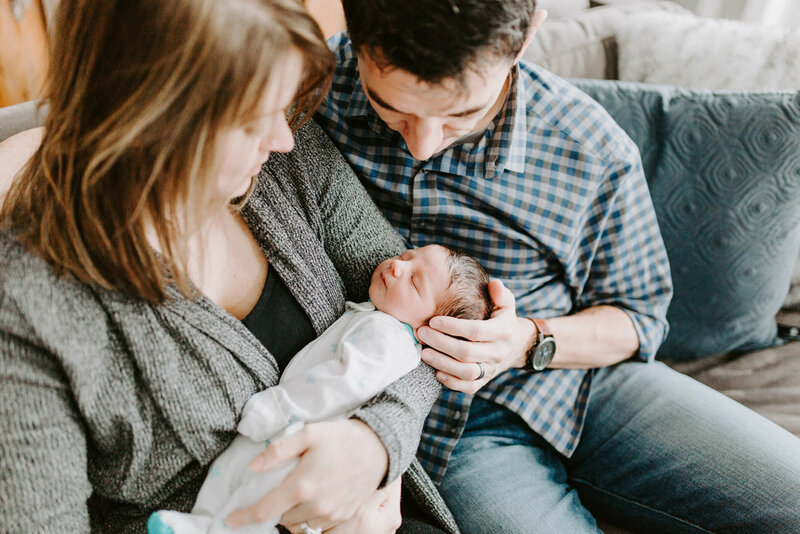 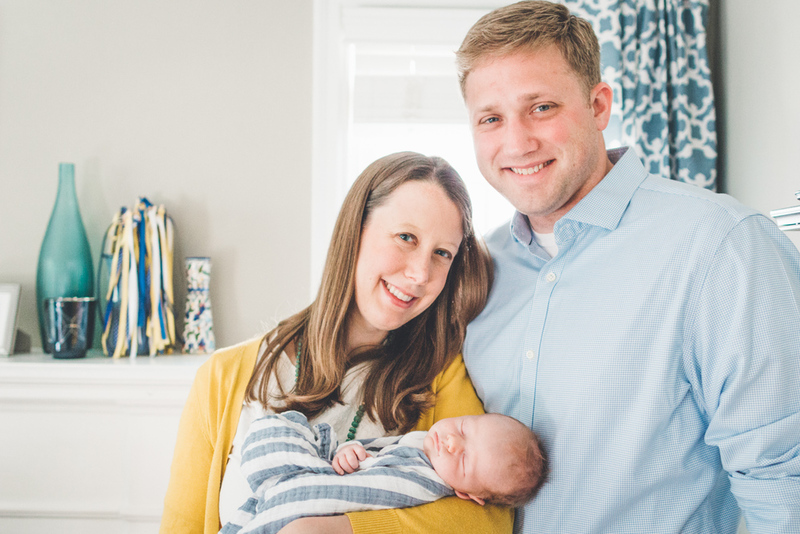 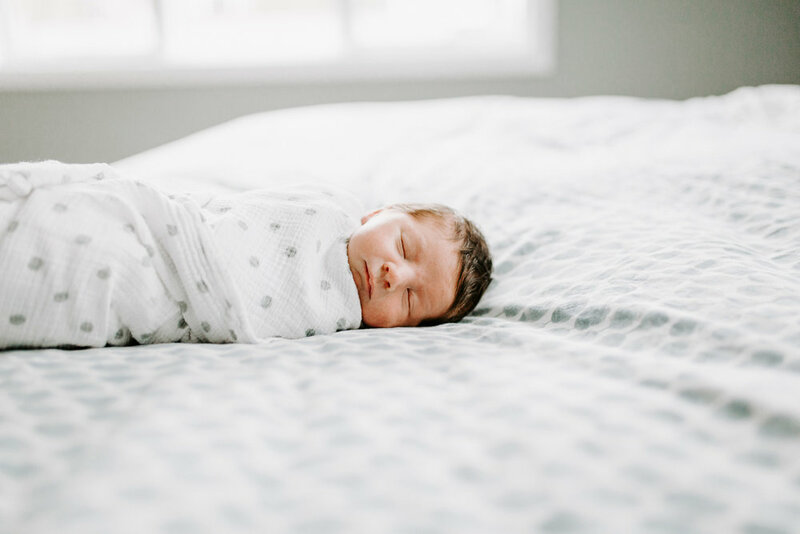 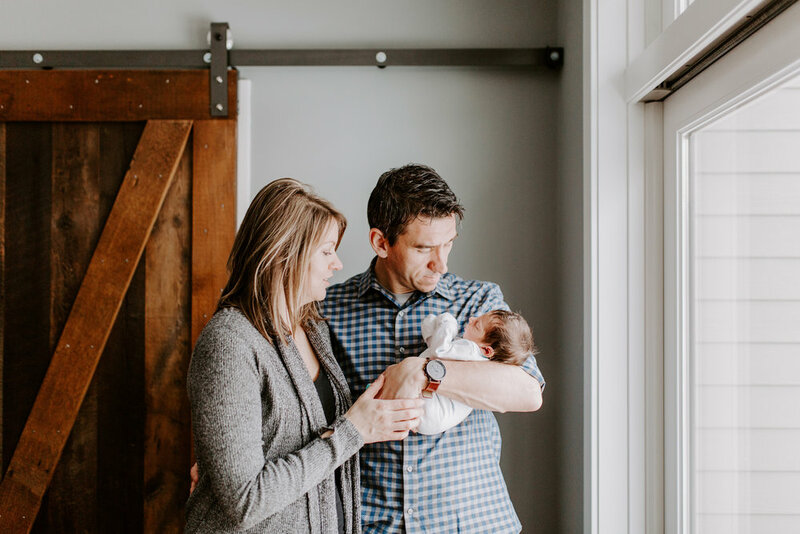 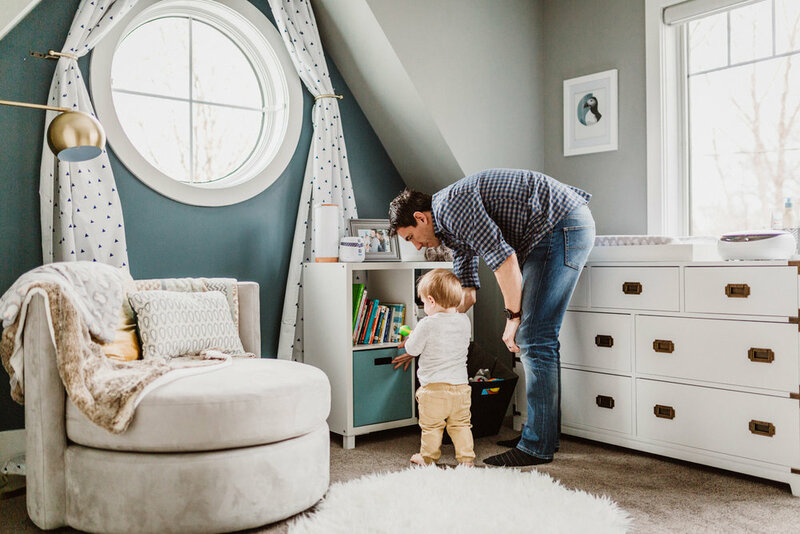 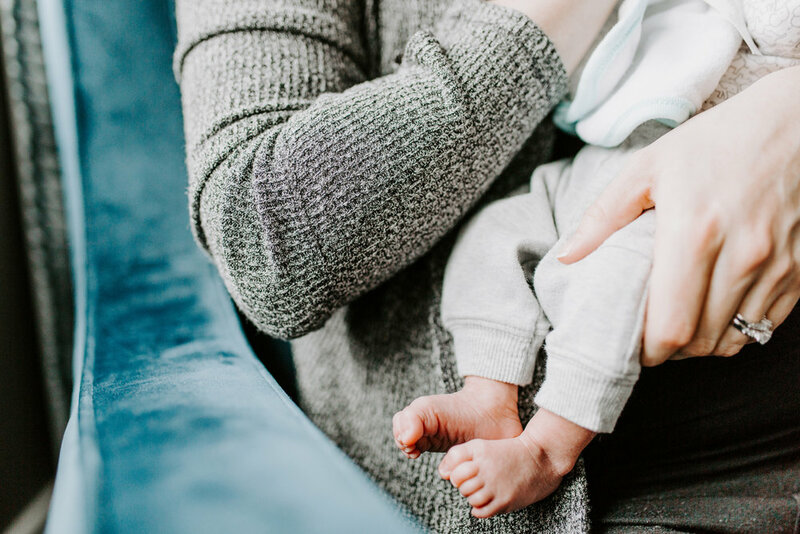 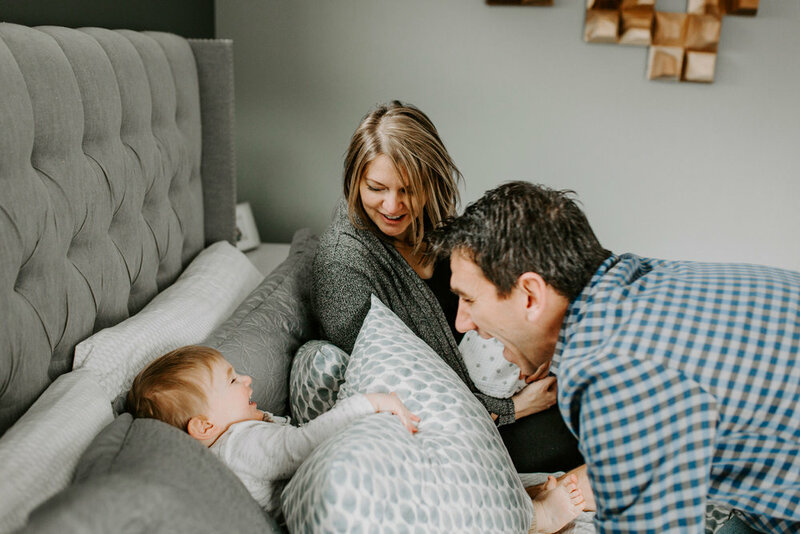 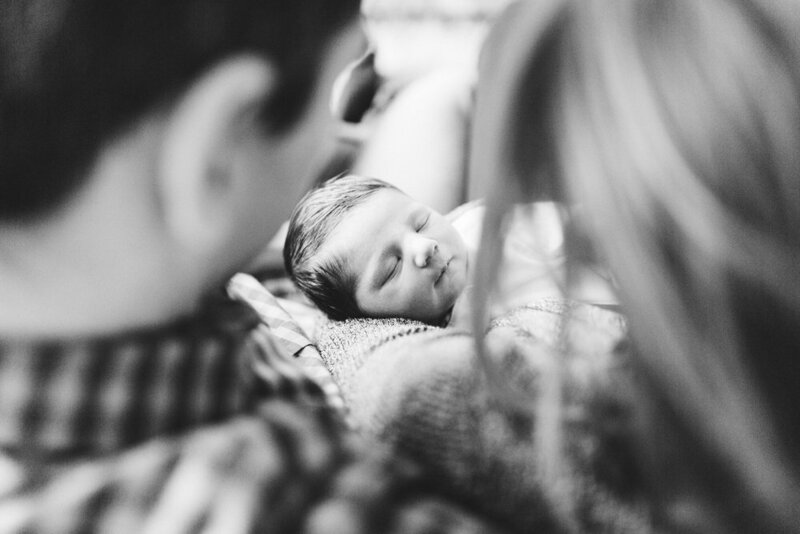 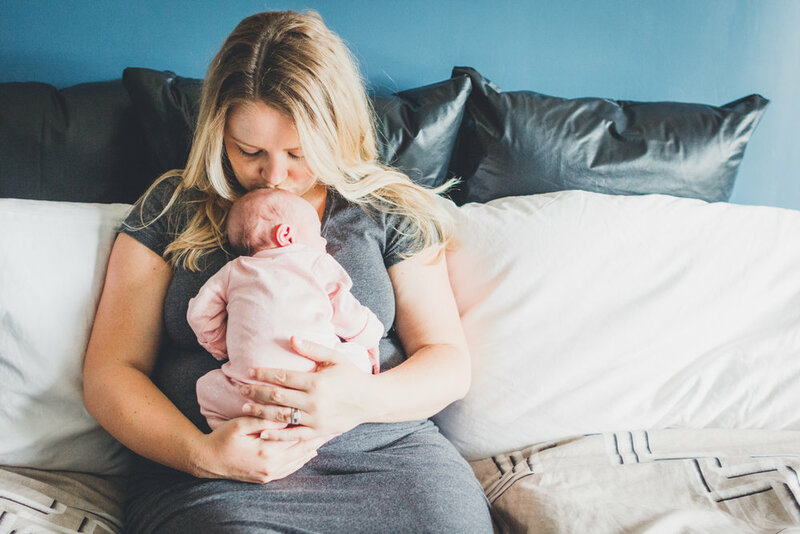 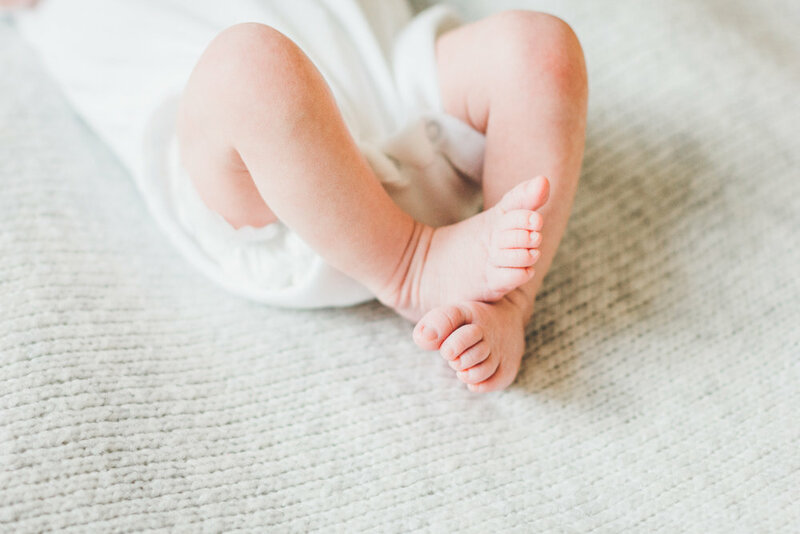 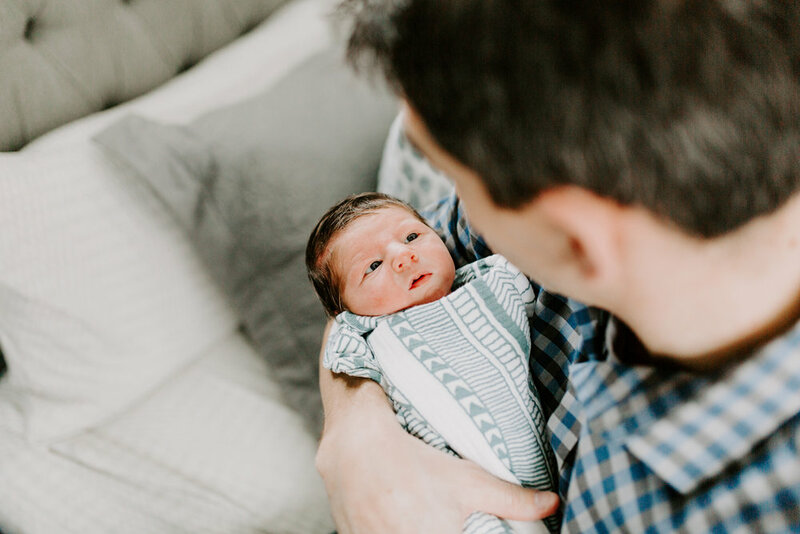 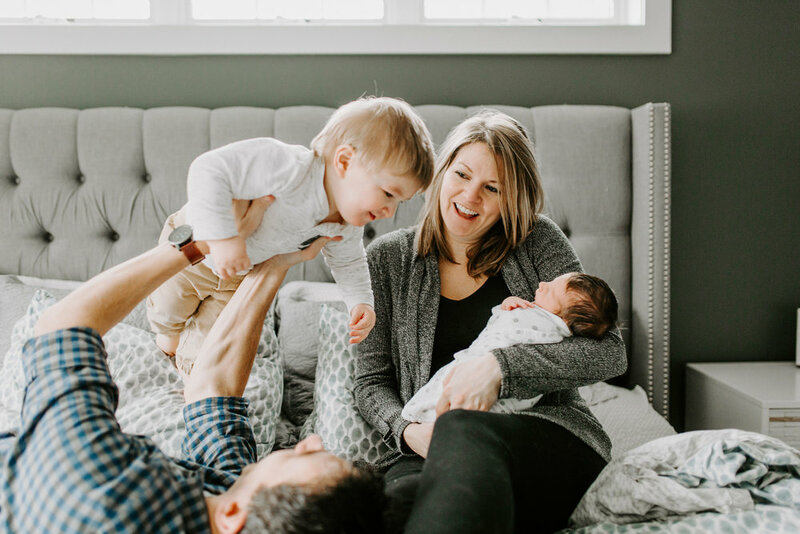 I love seeing families adapt to life with a new baby, I love excited, protective puppies, and I love seeing all of the emotions that come with being brand new parents. 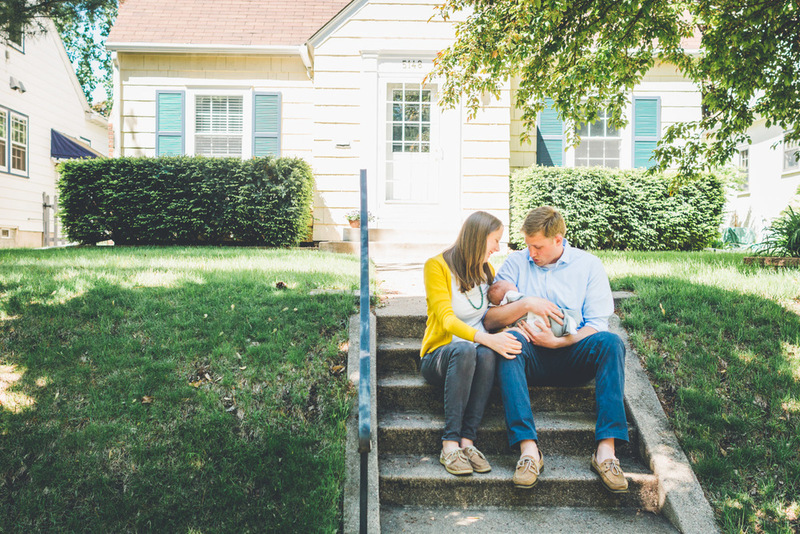 Emily, Erik, and their pup Harriet welcomed baby Kai in April, and I got to meet him just three weeks later on a sleepy Sunday morning.